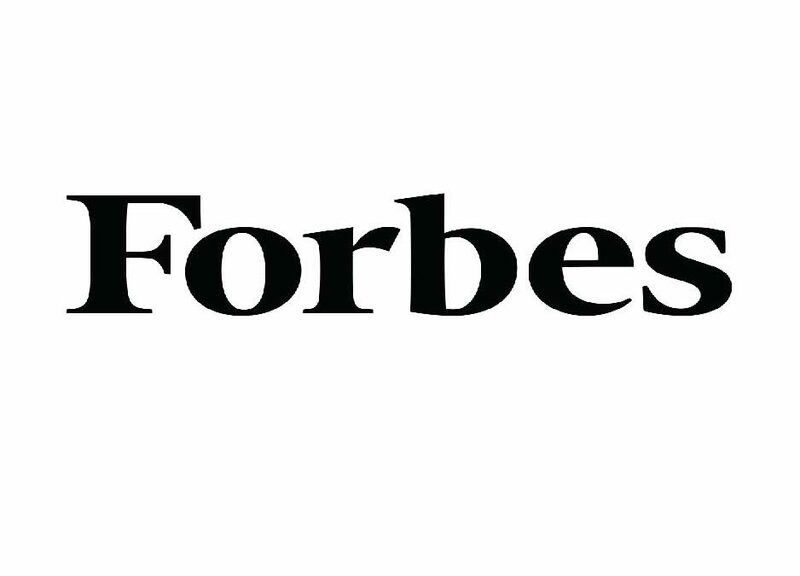 Global Sleepover’s work in improving education and literacy through interactive technology was mentioned in Forbes.com in May 2017. In April – May 2017 Global Sleepover was selected and joined a PeaceTech Accelerator program at the United States Institute of Peace (USIP). Our work and participation in that program was mentioned in this Forbes article covering PeaceTech organizations. Sign-up here for news and updates! Sign-Up here for news and updates on our global adventures! Thank you for subscribing. We look forward to having you join us on a Global Sleepover storytelling journey around the world!